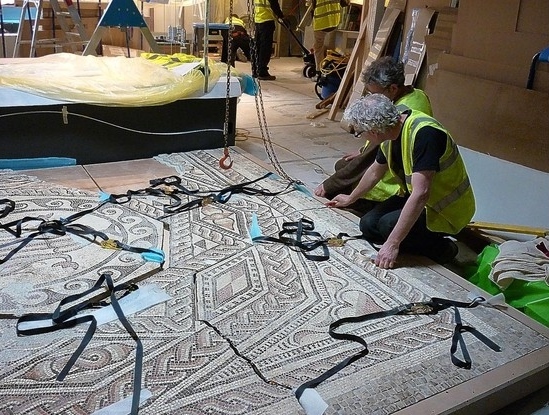 A Roman mosaic that laid unknown in a field in a Wiltshire village for almost 1,700 years before its discovery stunned locals 60 years ago, is finally being displayed. 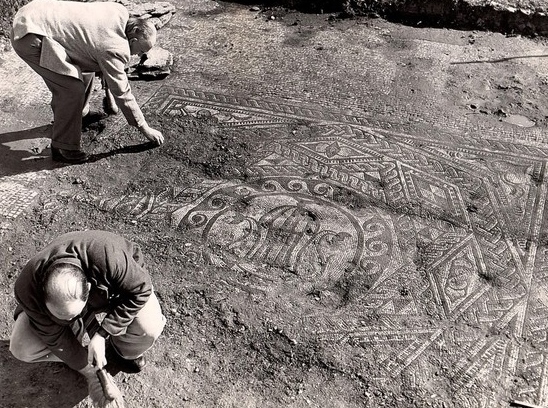 The Downton Mosaic was uncovered by surprised builders when new houses were built in the village near Salisbury in the early 1950s. 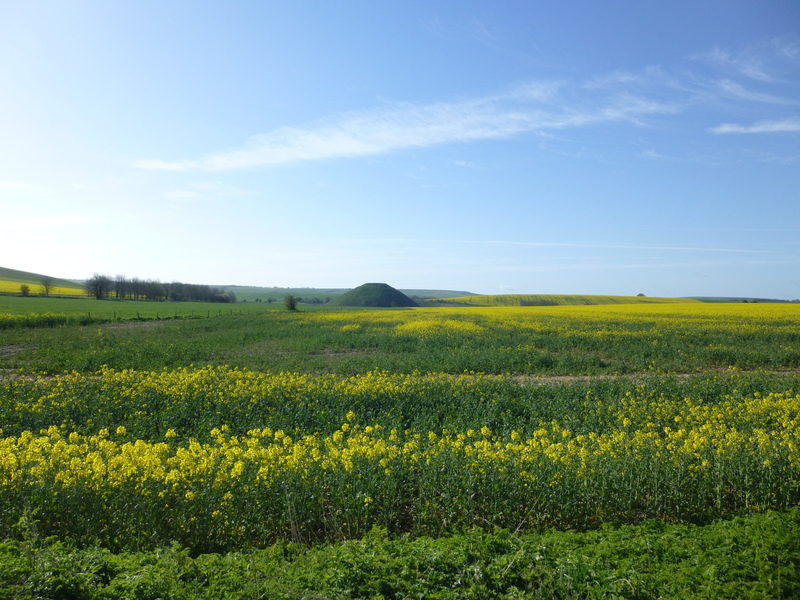 The spot where it was found is believed to be part of a fourth century Roman villa.